Sung Kyun Kwan University (also known as SKKU or simply Seongdae) is a private research university in Seoul and Suwon, South Korea. It was originally authorized in 1398 as Sungkyunkwan, the foremost educational institution founded by the Joseon Dynasty of Korea. The Korean language Hangul and most parts of the Korean culture had been archived by Sung Kyun Kwan scholars over hundreds of years. The university has two campuses: the Humanities and Social Sciences campus in Seoul, and the Natural Sciences Campus in Suwon. Eighteen schools and three colleges offer degrees at the bachelor's level, and twelve graduate schools confer various degrees at both the masters and doctoral levels. 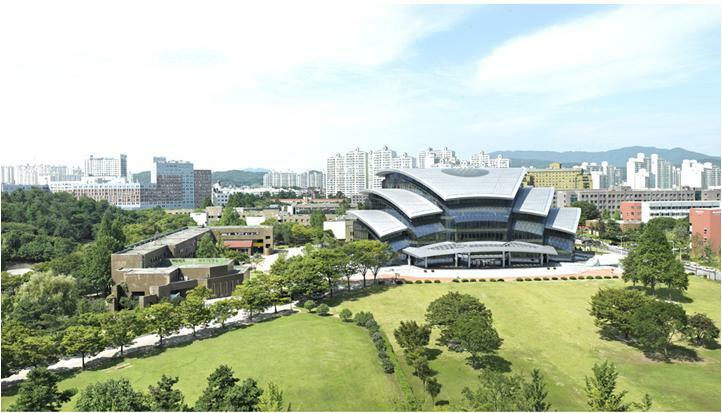 With funds by Samsung's re-acquisition of the university in 1996, SKKU has advanced as one of the world leading business schools for planning the best global academic R&D centre of the South Korea. According to Anglo-American's editorial view with public confidence, the International Ranking of Sung Kyun Kwan University is rapidly getting higher, and in 2013, the university was ranked 5th in South Korea after Postech, SNU, KAIST, Yonsei, 23rd among Asian universities by Times Higher Education World University Rankings. Exchange Student Program (ESP) is designed for international students from affiliated global universities. SKKU welcomes all students coming from around the globe to a challenging academic and unique cultural experience on our campus, where traditional and contemporary features are beautifully harmonized. SKKU is well-prepared to meet the academic needs of international students by providing a plethora of courses in foreign languages, Regular Korean Program (RKP) and International Summer Semester (ISS) along with various intriguing cultural activities where you can experience the Korean culture and history. There are over 200 classes offered in English in various disciplines (browse the catalogues below). SKKU SLI (Sungkyun Language Institute) provides exchange/visiting student with two types of Korean language programs in association with qualified lecturers and well-organized classroom materials. To find courses, click here. On the left hand menu, select the appropriate college, and then choose the academic program. Click "Courses & Curriculum," and then click on the course title to read the course description. Students must study full time at the home and host institutions. With the completion of the Request for Prior Approval of Transfer Credit of Study Abroad Programs form, your credits (not grades) will transfer toward your degree at UMass Boston. This form can be obtained from the Study Abroad office. University of Massachusetts Boston students only. Undergraduate, graduate, and post-graduate students who have currently completed at least one year of full-time study with the most recent semester completed at UMass Boston are eligible. Students must be in good academic standing (at least 2.75 GPA) with no disciplinary problems. No language requirement is necessary. However, some knowledge of Korean would insure the maximum benefit of this study abroad program. SKKU’s Office of International Affairs will send each accepted exchange student a package which includes a Certificate of Admission and invitation letter (for visa issuance), a handbook for exchange students, an International Summer Semester brochure, and additional useful information and materials. See Budget sheet. Please note, the Office of Global Programs use estimated price values for our UMass Boston Reciprocal Exchange’ budget sheets. Actual prices may vary, please contact your program provider for more details. Students will live in one of the on campus residence halls. You are responsible for obtaining the correct visa before you travel. 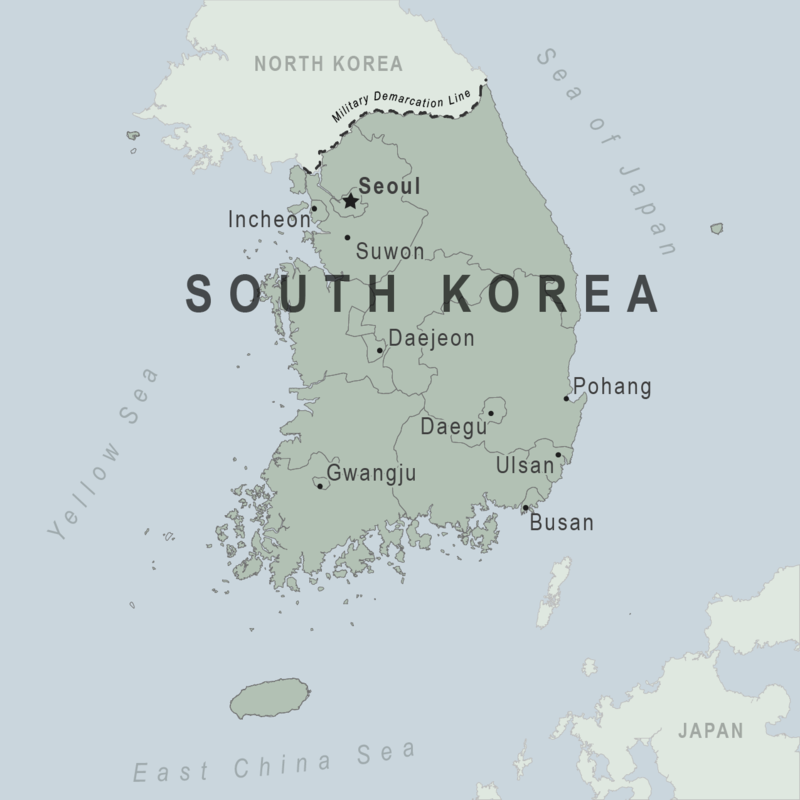 Students who are citizens of the U.S. and will be in South Korea for more than 90 days must obtain a D-2 Student Visa from the Consulate General of the Republic of Korea. For more information visit the Boston Consulate website. This is a UMass Boston Reciprocal Exchange Program. There are two separate applications. First, students apply to the program by completing this online UMass Boston application. If eligible to study abroad, the UMass Boston Study Abroad Office nominates the student to the university abroad. The student is then informed with a letter or an email about next steps to complete the university's abroad application (online or hard copy forms). Please click here for application instructions. The final decision to accept a student is made by the university abroad and the student will be emailed. Once accepted by the university abroad, UMass Boston students must complete all the requirements indicated by the university abroad, in addition to completing all forms and submitting all the post-acceptance documents to UMass Boston Study Abroad Office. Please click here for instructions and forms.